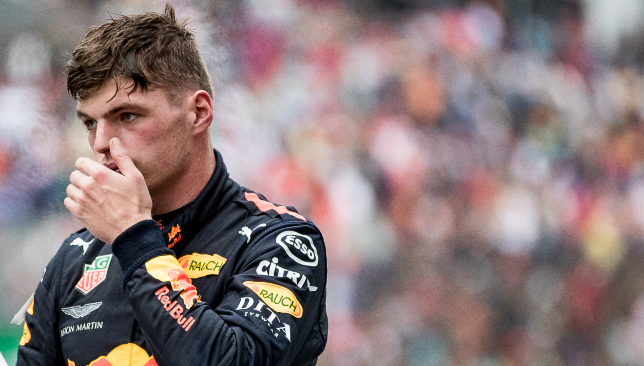 Verstappen was left furious after his second-place finish. 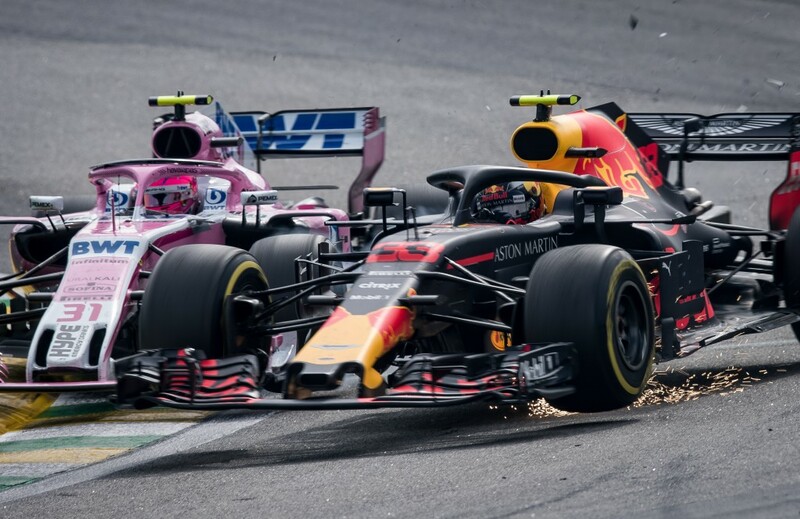 Max Verstappen labelled Esteban Ocon a “f****** idiot” after the Red Bull driver was robbed of a brilliant victory following a sensational collision at the Brazilian Grand Prix. Ocon and Verstappen go wheel-to-wheel at Interlagos. 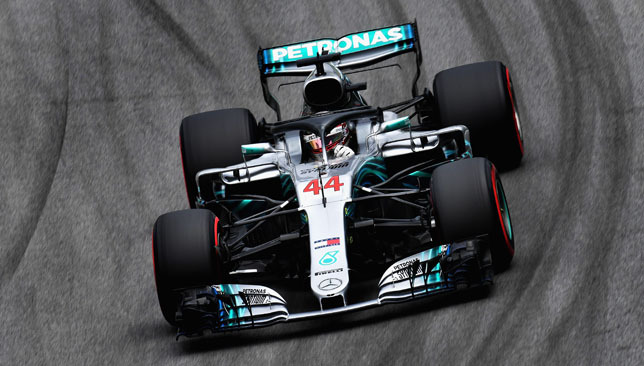 Hamilton’s lead was steady, a little more than two seconds clear of Verstappen, but the British driver was the first of the frontrunners to stop for fresh tyres, boxing for new rubber on lap 19. “I don’t know what to say,” the Red Bull driver said after the chequered flag. “I hope I can’t find him now in the paddock,” he added, followed by a series of bleeped-out expletives. Despite a brave fightback from vVrstappen, Hamilton picked up the pieces to triumph for a second time in Brazil, and a decade on from winning his first of five championships. Formula One has reached a deal to stage a race on the streets of Vietnam’s capital city. 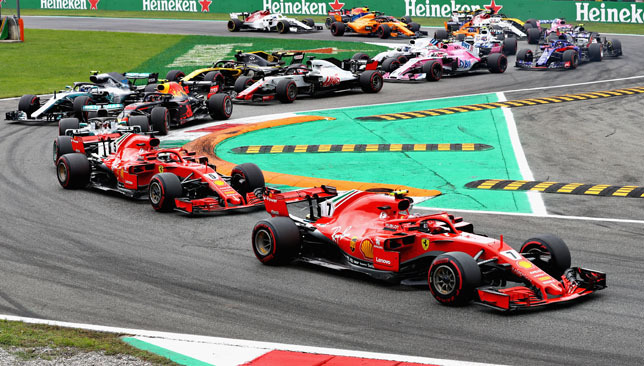 The street race will be staged from 2020 onwards and it becomes the first new addition to the calendar in the post-Bernie Ecclestone era.